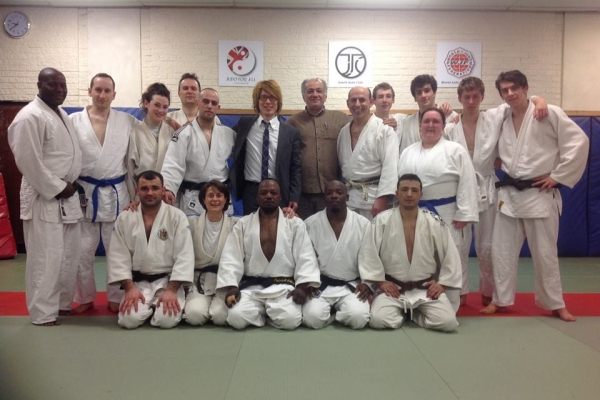 JFAUK Recently had a visit from Ryo Uchida a professor from Nagoya University, Japan. 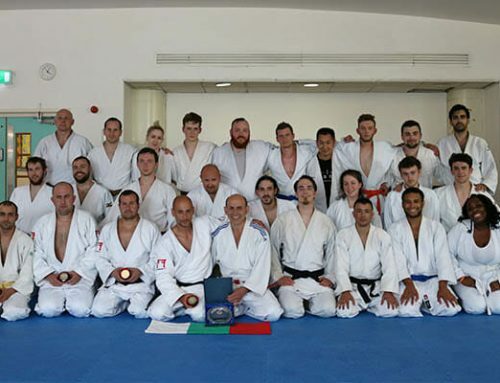 Mr Uchida is conducting a study regarding the dangers of judo and its fatalities. 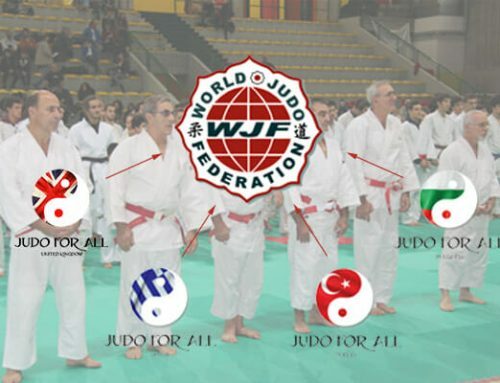 In the last 15 years in japan, 118 young students have passed away due to judo related injuries. 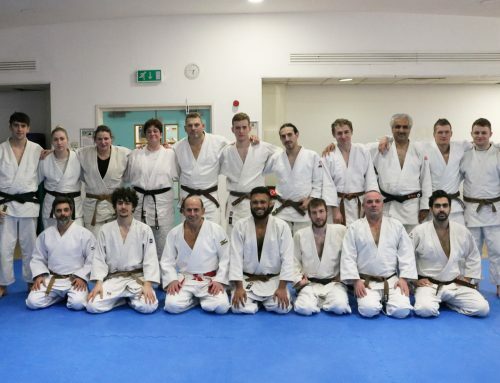 Mr Uchida picked out the Sobell Judo Club to study the way we teach our students judo as our injury rate is minimal and of course there have been no deaths. 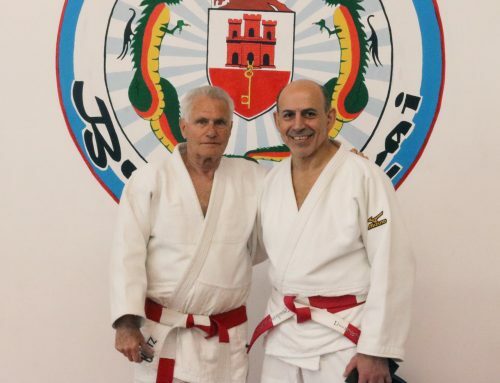 Mr Uchida spent many hours observing the different classes at Sobell and talking to our officers and sensei’s about our safe teaching methods. 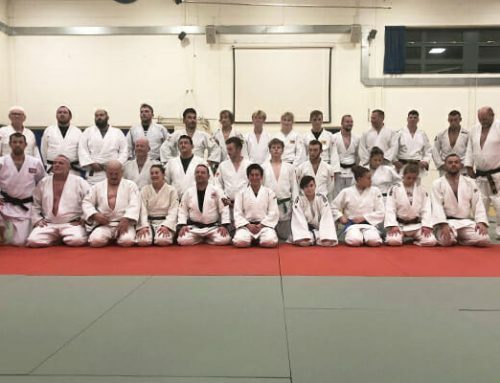 Mr Uchida was touched and overwhelmed and in his words has never seen the type of teaching witnessed at the sobell judo club, even to the point that he wished he could start judo with us! Mr Uchida gained valuable information for his study and further contacts with japan have been made. We thank Ryo Uchida for his visit and hope JFAUK assisted his research. We wish him the very best.